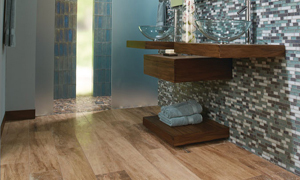 Imaginative indoor and outdoor ceramic tiles and natural stone allow you to design and complete your home with the look that you want without compromise. Hurricane protection, security, noise reduction, UV filtering, energy efficiency affordability, and style are some of the benefits of PGT windows & doors. 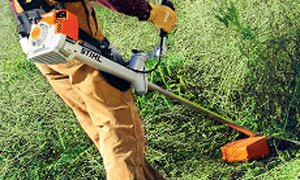 A full line of high-quality, handheld outdoor power equipment including blowers, trimmers, brushcutters, and multi-task tools and the number one selling brand of chain saw worldwide.